Austrian company Keba Group expands into a larger facility to accommodate the increasing automat production, which has been shifted from the former Gewerbepark to the new location, Industriezeile. An investment valued at EUR500,000 has been put into the Linz-based second facility, which has about 5,000 sq m to cover the manufacturing area of banking machines, e-vehicle charging stations and parcel automats. 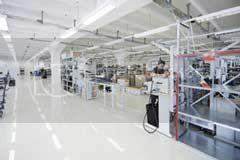 Meanwhile, the 10,000 sq m Gewerbepark location will be dedicated to electronics production. This incorporates control and visualisation systems, as well as manual operating devices. 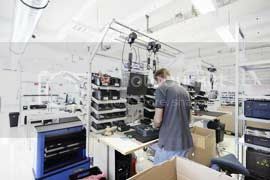 Both Gewerbepark and Industriezeile facilities employ a total of 270 production staff.